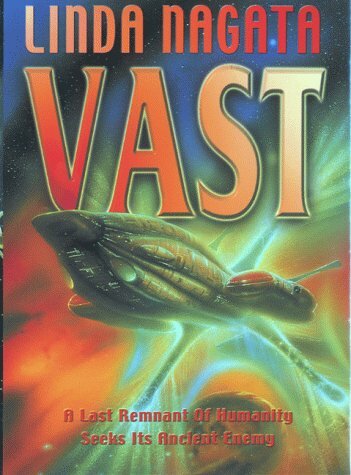 VAST takes science to the very edges of human knowledge and Science Fiction to a new level of wonder. 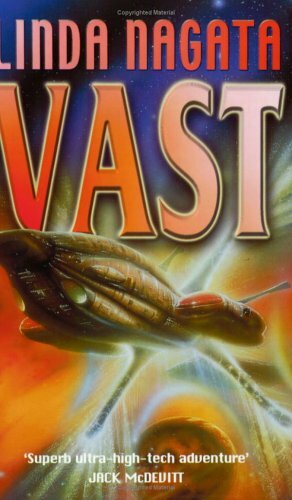 An impossibly advanced bio-tech ship and its crew are being pursued by an alien craft. They have been hunted for decades and will be hunted for decades more. If they survive. Bio-engineering has given man near immortality but it has also allowed him the time to meet the alien Chenzeme. But perhaps not long enough to understand them. And so mankind¿s greatest and most desperate war has flared across known space. He fights in ships he has been engineered into ¿ melding his consciousness and his physical form seamlessly into the bio-walls and nerve systems of the craft. But bio-engineering cannot remove fear and the suspicion of betrayal. Locked into a headlong sub-light flight from a deadly enemy, the humans on board can neither slow their ship down for a moment, nor communicate with home or their pursuer. For all they know they may be the last humans alive. 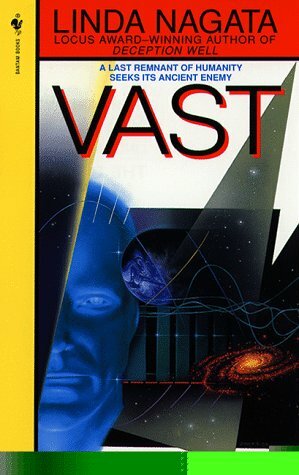 Linda Nagata's debut novel The Bohr Maker (1995) was an impressive SF exploration of nanotechnology. In Deception Well (1997) and its sequel Vast (1998) she pushes this to extremes, with molecule-sized machinery and gene-modified human cells no longer distinct. There are cult-carrying viruses, infectious peace memes, adapted humans whose scaly armour is a permanent spacesuit, and possibilities of swapping biological material with alien species. "We came this way to find the Chenzeme, not to become them." In the far future mankind¿s last ship is pursued for decades by an alien craft. 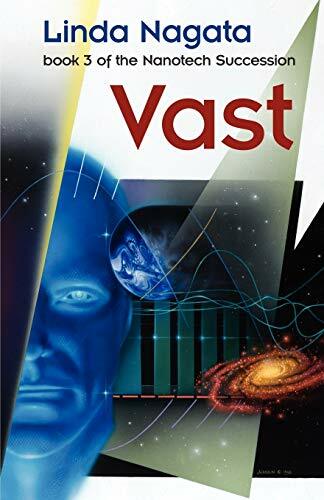 A visionary hard SF novel from a hotly tipped author in the US.